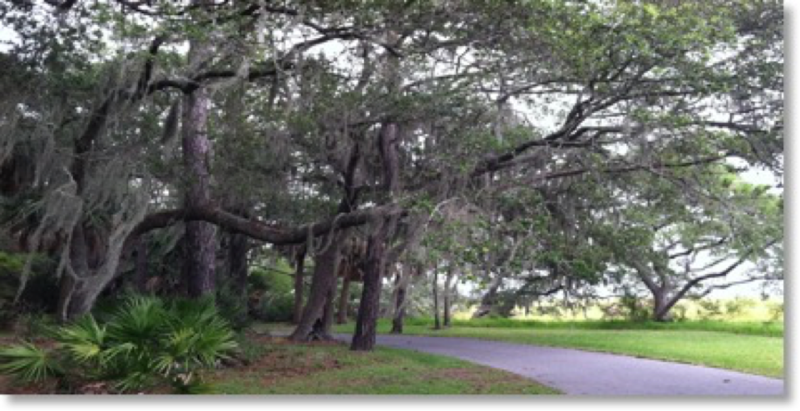 A real estate development company owned Sinclair Plantation, a 60-acre parcel of land located within the city limits of historic St. Simons Island in Georgia. After being zoned and entitled for 120 new single-family homes, the land was expected to provide a significant financial return to the property owners. Developing this naturally beautiful property would surely have been a financially sound decision. However, conservationists and environmentalists reminded the landowners that the property was part of an ecological chain located in one of our country’s most biodiverse and important ecosystems, an area which the U.S. Fish and Wildlife Service considered a strategic imperative for conservation and the prevention of over-development. 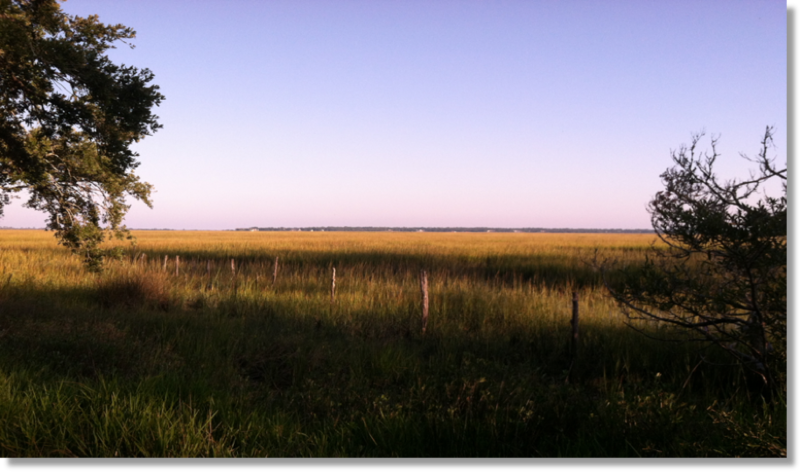 The Plantation, which comprised of 90 percent maritime forest and 10 percent coastal salt marsh, was undeveloped and provided scenic maritime, forest and agricultural habitats. The Plantation borders the Back River and its major tributaries. The eight-foot difference between low and high tides influences the maritime life in the rivers and marshlands, serving as home to a rich variety of saltwater fish, shellfish and other aquatic life. The land also serves as a seasonal habitat for a number of birds, including storks, herons, ducks, wild turkeys and even bald eagles. Composed of planted pines and a live oak forest, the property’s forestland is made up of more than 20 species. Other wildlife, such as the American holly, saw palmetto and Spanish moss, live in the understory shade of stately live oaks, Southern magnolia and red maple. The real estate development company, a partnership of unrelated, conservation-minded individuals, sought the aid of the Atlantic Coast Conservancy (ACC), an experienced land trust based in the Southeastern United States. ACC conducted a thorough review of the property, confirmed its significant conservation value and developed a preliminary plan should the partnership decide to make a conservation easement donation rather than develop the land. Ultimately, this effort led to a tract of land being conserved for future generations, a clear win for the local community and the broader conservation movement. But this outcome was not preordained, and other properties could fall to development if Congress does not protect certain incentives that have played a crucial role in spurring more land conservation. Thanks to these incentives, the Sea Island Coastal Region has retained some of its natural beauty and protected one of the country’s most biodiverse and important ecosystems, according to US Fish and Wildlife Service and other expert organizations. Similar lands must be conserved to protect our country’s wildlife and their habitats. Ultimately, this effort led to a tract of land being conserved for future generations, a clear win for the local community and the broader conservation movement.